Do Kids Need Friends to be More Bully-Proof? Inside: Kids need friends and positive peer relationships to be less attractive to bullies and to help bully-proof our kids. My ten year old started at her new school last week. It’s her third school in three years. Which is insane, but unavoidable. My daughter has navigated the world of being the new girl with no friends so many times, she’s quite adept at making friends now. She knows how to walk up to someone and befriend them. She seeks out like-minded girls and has learned to adapt and play with what the girls enjoy to fit in quickly. We now have a ridiculously large Shopkins collection and Descendants dolls to prove it. But in all those schools, and all the times she’s made friends, she has never been part of a girl group at school. She’s never known what it feels like to be part of a tribe of friends who want you with them, who make plans with you, and who miss you when you’re not there. And at first, I didn’t think it would be a problem. She had a good friend or two at every school she was at. She knew friendship. She had someone to invite over after school and friends to invite to her birthday parties and neighbors who loved lemonade stands as much as she did. But not having a strong group of friends was one of the main reasons she ended up being bullied so badly the last two years of elementary school. And while I can protect my daughter emotionally when she’s bullied, my main goal is to bully-proof her. To set her up so she’s less attractive to bullies. As my daughter walked into her third new school and was surrounded by a group of girls who were saying “hi” and hugging her, she beamed. They literally pulled her into their group. And this may not be the end-all-be-all answer to bully prevention. But being welcomed into a group with open arms is a good start to anyone’s first day. And there was no bullying behavior in sight, for the first time in two years. The list of reasons why kids need friends is quite long. Friendships are an essential part of growing up, navigating the world around us, and finding our place in society. But for our bullied kids, friendships can mean the difference between feeling safe and facing torment alone. RELATED: Having friends is only one of the several ways parents can bully-proof their kids. 1. Bullies tend to target kids who are alone. 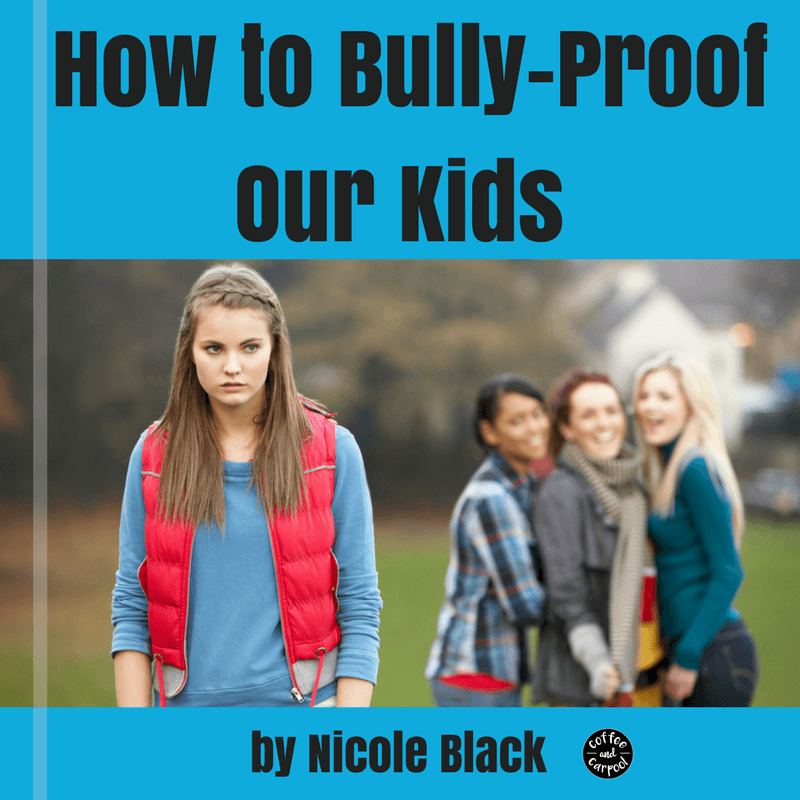 Bullies go for the easy target and kids who are alone usually fit the bill. Kids who are either physically alone, socially alone, or emotionally alone tend to get the bullies’ attention. So, children who are standing or playing in a group are less likely to be picked on. 2. Children who have a group supporting them will be more likely to stand up to bullies if one approaches. Standing up to a bully can be scary. Especially if you’re trying to do it alone. When kids are with a group of friends, they will have someone on their side, backing them up, speaking up for them. And if the bully continues, a friend is more likely to get help from an adult quickly and reassure friends who are being bullied. 3. Children who feel secure in their friendships will feel more secure in themselves and know the bully’s words aren’t truth. 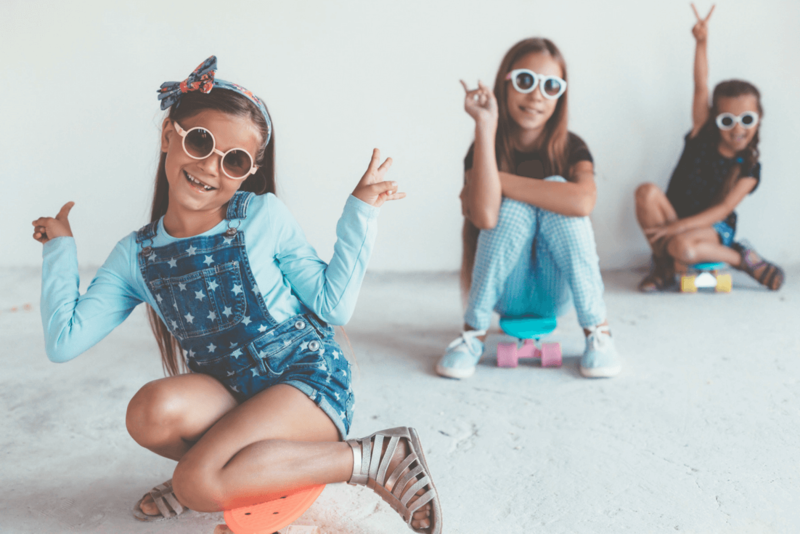 Kids who feel confident in their social standing among their peers will less likely be crushed or emotionally impacted by bullies’ hurtful words. Bullied kids will know their friends don’t feel the same way about them, so there’s no way the bully’s words are the absolute truth. Kids who only hear negative comments with no friendly words to balance out the nasty words, have a higher chance of internalizing the bullies’ words and actions. 4. Friends increase our kids’ self-esteem, self-worth, and self-confidence, even when they’re not with their friends. When a child feels confident, they are more likely to stand up to bullies, even when they’re not with their support group. The lasting effect of friendship puts a protective bubble or buffer around our kids, keeping them emotionally protected if they’re bullied. 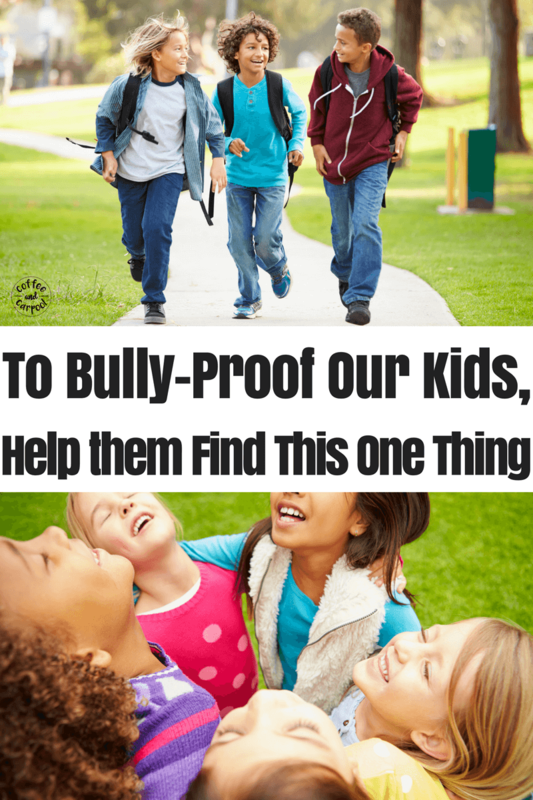 So how can we help our kids make and keep positive friendships that will help bully-proof them? Gone are the days when I could pick my kids’ friends based on whether I like their mom or not. We’re in the stage of life where my daughter needs to learn how to choose her own friends. But there are things I can do that will support her and encourage her to make positive decisions about her peers and her friendships. Since you are the sum of the people you spend the most time with, who our kids spend time with is important. We need to be paying attention to who our kids choose to spend their time with. Having friends inside of school is important. But having friends outside of school is just as crucial, especially for kids who are already being bullied. 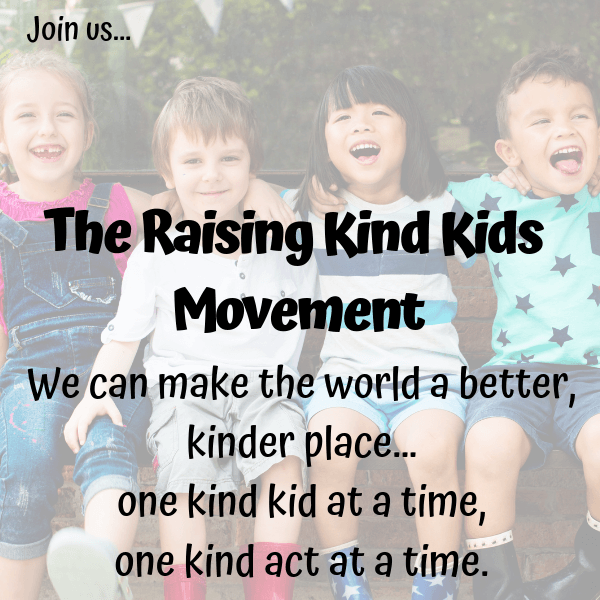 Because our kids need to know if the kids at school are mean, not all kids are mean. Not all kids treat others poorly. Not all kids are mean or spiteful or hurtful. And our kids need to find positive engagement with kids elsewhere. They need to know they’re worthy of friendship and other people will value them for who they truly are. Search for positive peer groups at religious school, sports teams or clubs, scouting groups, and in your neighborhood. It’s important to really know our kids’ friends, especially as they get older and we are less involved in their day to day life. We can volunteer in their school to get to know their friends. Or we can offer to drive the kids where they want to go so you can listen in to their banter. 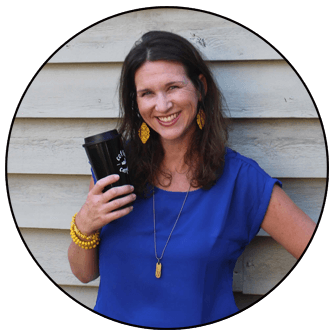 Get to know the other kids’ moms and invite them over for a wine or coffee date. And listen attentively to the stories our kiddo tells us so we know who the kids are in the stories. 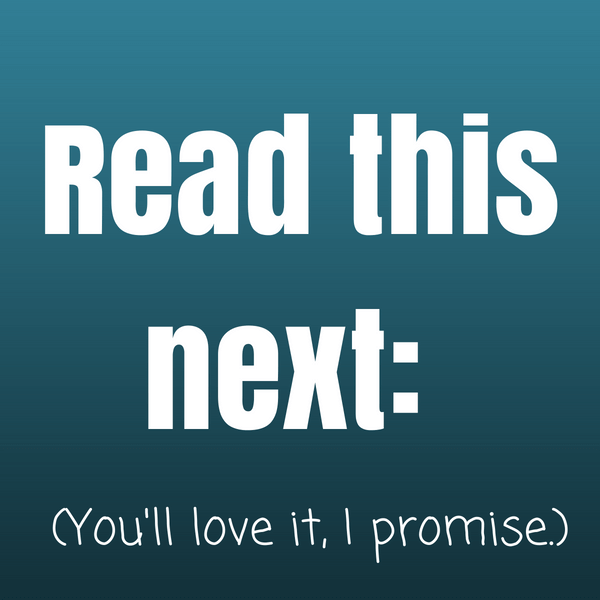 Pay attention now when the stories aren’t vital, so they trust us to tell the stories later that do matter. We have to remember Stacy isn’t always nice to Michelle and Sasha has a tiny crush on Mason and Talia hates the color pink. 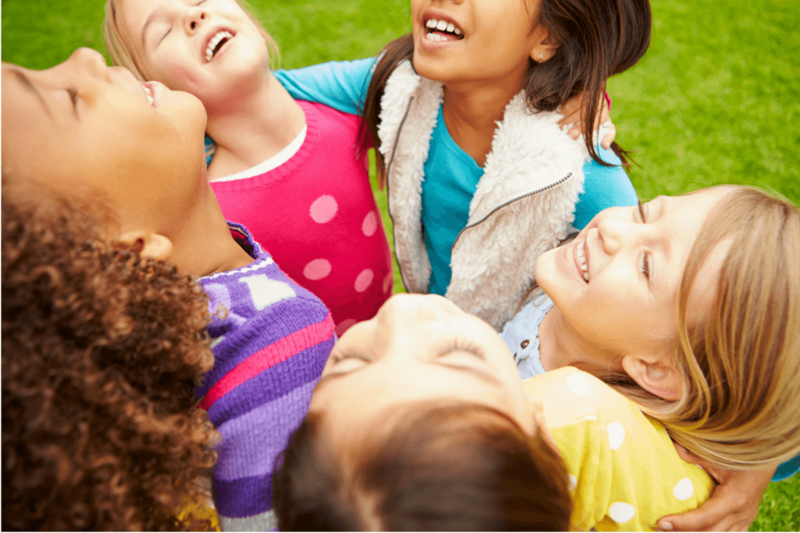 Create a space the neighborhood kids and your child’s friends want to come to. Because when they come and hang out at your house, you get to know the kids who spend time with your kids. You get to be privy to their conversations and watch how they interact and navigate social issues. You will witness it all and can help navigate your child through it afterward. You also get to intervene if you see or hear something that doesn’t line up with your family’s values. To keep them coming to your house, have the best snack foods readily available and feed them often. Get the games and sports equipment that encourages group play. We always have extra helmets at our house and we keep the old scooters around for playdates. We have the messy games (like Pie in the Face) and we have a tetherball set and a climbing structure in our yard, and we keep baking supplies fully stocked for my tween and her friends who love to bake. I always try to say yes to the playdates or the meetups. I can not stand going to the park or making small talk with other moms I barely know. But I do it because it helps my kids find friends, and it enables their relationships to flourish. 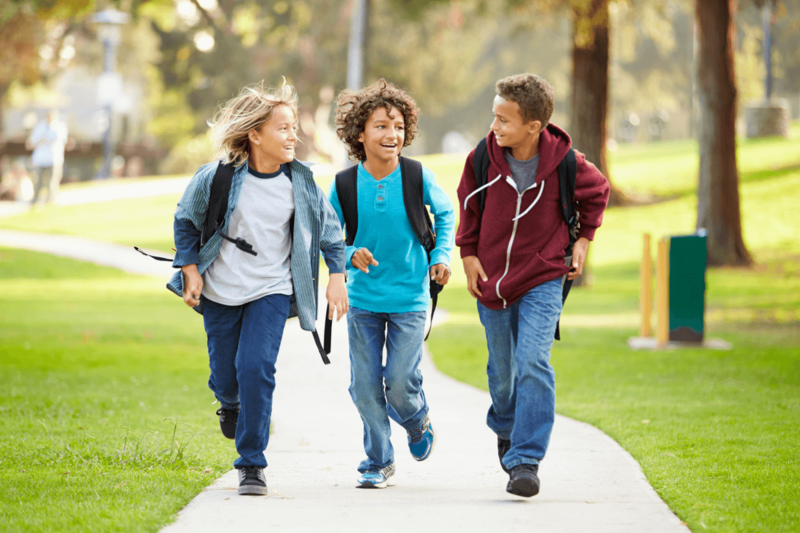 I invite kids over to my house more than I want to and I deal with the messes and chaos because when my kids connect outside of school with their classmates, they’re more likely to connect on the playground at recess…which makes it more likely they’ll stand up for each other when needed. The way to get invited over for playdates is to host playdates. My kids are always dying to go over to a friend’s house. So we invite kids over to our house first, and most of the time it’s reciprocated. I’m a grown woman and I’m still trying to learn this lesson. We know kids need friends. And having one friend is great. Sometimes, all it takes is one friend to make all the difference. But when that friend is sick, or wants to play with someone else, it can be hard for our kids to be left alone. So, encouraging them to have different friends and several friend groups is essential. My daughter spent many a recess playing by herself because her one friend wanted to play hopscotch while my daughter wanted to swing. In a group, someone is bound to want to play what you want to play. Someone is going to be available for a sleepover when the others are busy. Someone will say yes to having a lemonade stand. But one group isn’t enough. I have lost many friends in my lifetime by having one group of friends at a time. As soon as one person in the group gets mad or decides you’re not part of the group anymore, it can be devastating if that’s your only source of friendship. So I encourage my kids to find a peer group, nourish it, and be an awesome member of the group. But I then suggest they keep looking for new friends too. Because it’s a good idea to stretch ourselves and hang with different kinds of people. It’s important to not be reliant on one group of friends for all of our social interactions. And it’s essential to have more than one group you can go to if you need something, like back up from a bully. Or a business partner for your lemonade stand. Do you need more help to recognize, prevent, or recover from bullying? 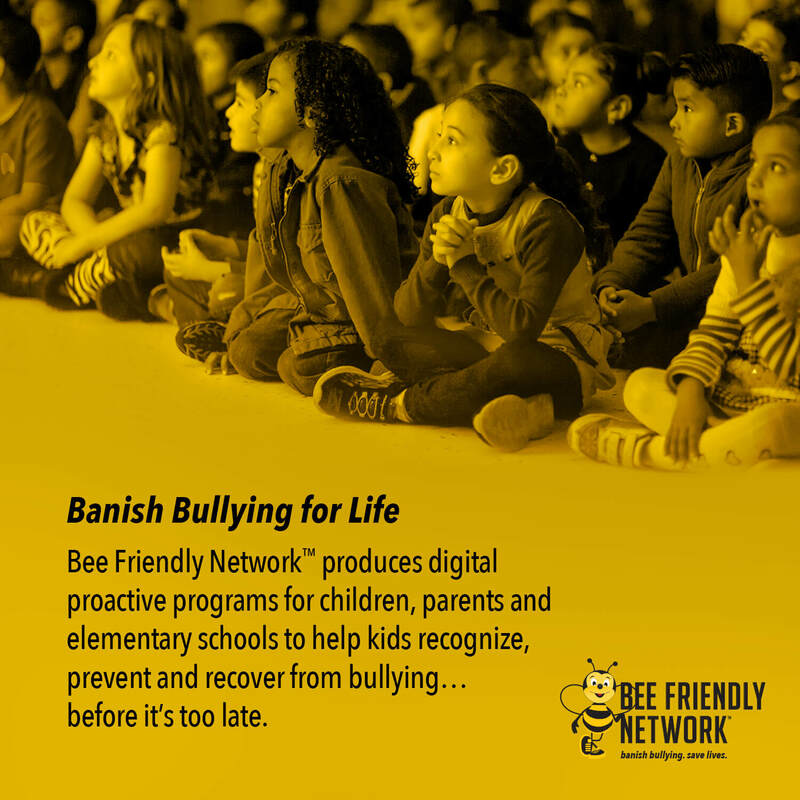 I’ve partnered with the Bee Friendly Network to help families cope with bullying. 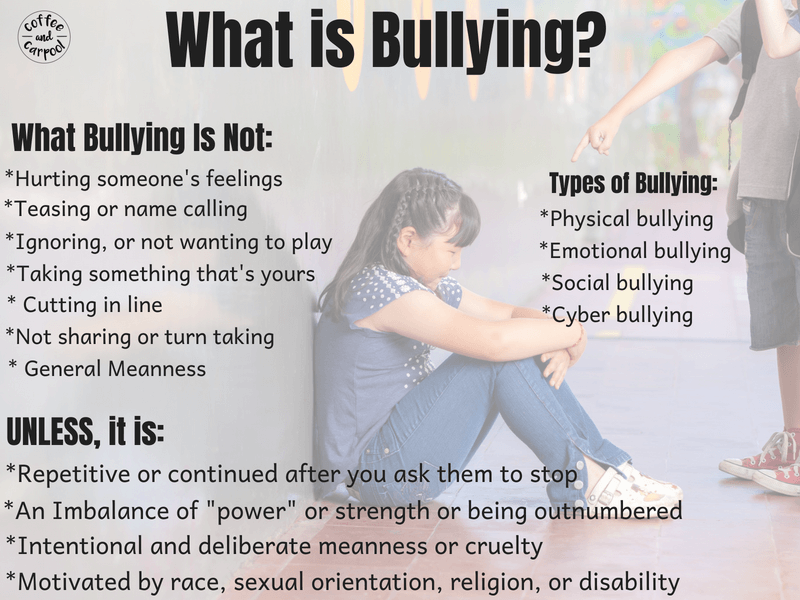 Click here to get more information on bullying. 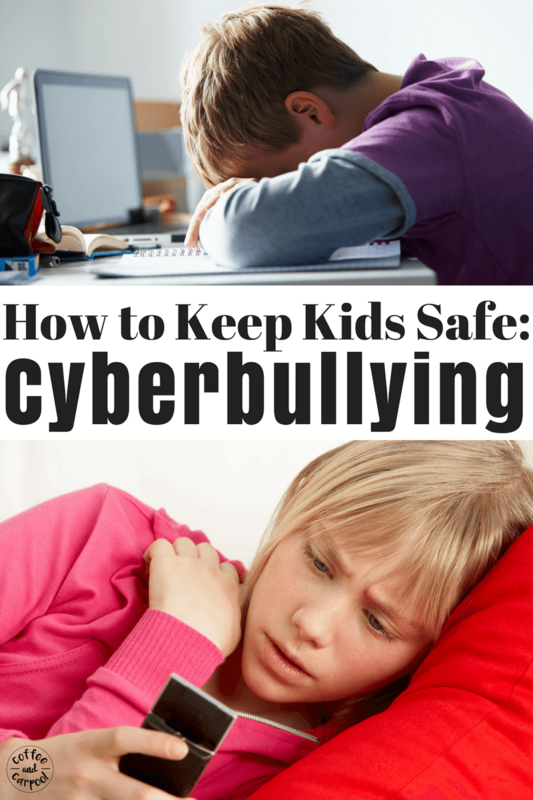 Need more bullying prevention resources? Click here. This post was soooo helpful to me. I’ve been worried about how to help my kids make friends, as this is our first year homeschooling. Thanks so much for your tips. My pleasure! Good luck on the friendship hunt! !